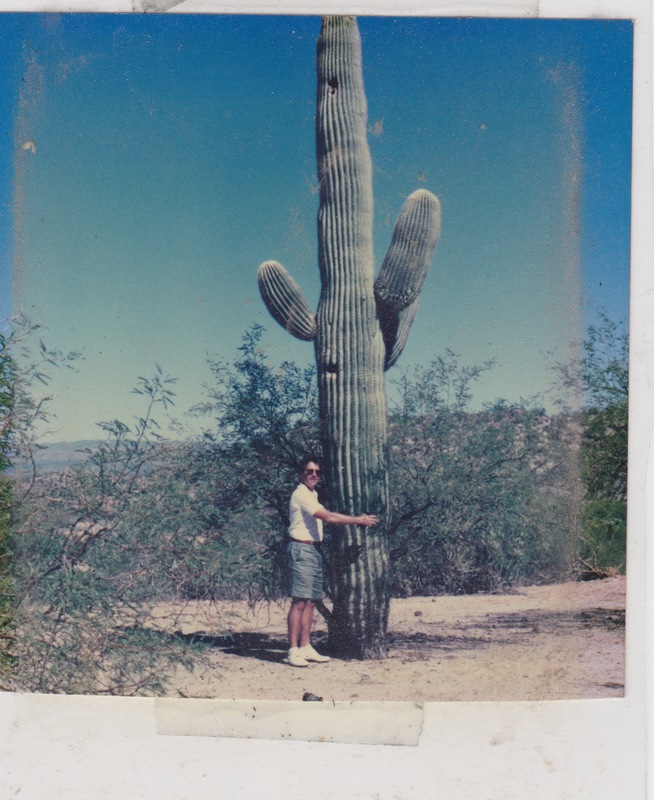 In 1996, I married the adorable man who proved, when we were dating, that he was metaphorically willing to uproot a massive cactus from the desert and bring back to me. 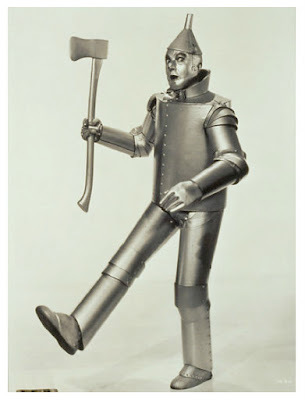 18 years later, sitting across from a tender but completely uncomfortably dressed “Tin Man” in his brand new, trendy yet stiff Baldwin jeans I insisted he wear, I realize that my husband truly is THE SAME MAN I FELL IN LOVE WITH. I am lucky. This is a wondrous truth that many women cannot uncover amidst the clutter of annoyances and distractions that make up our lives. I had chosen something “trendy and fresh” for him to wear – and “given” it to him for Father’s Day. Selfish me. My husband would have preferred a new pair of cargo shorts from Costco. I was a little irritated, at first, when the expression of exasperation began creeping onto his face during our anniversary dinner. But then we began laughing. This ridiculously confining “millennial outfit” I had forced him to wear became a metaphor for our strange yet powerful union: over the years, we each asked seemingly impossible things of the other and the marriage grew stronger and more resilient in spite of the war wounds those changes left behind. If you are reading this and it makes no sense, maybe you haven’t been married long enough to experience the tug-of-war that marriage can be at times. Or maybe you chose a spouse more like than unlike you. In any event, I am happy I chose my husband, so completely opposite myself in every way. I humbly acknowledge his willingness to don stiff pants to make me happy and I will never ask him to wear them again. Like a circus trainer holding a fiery hoop, I have challenged this sweet man to jump to prove his love and adoration and he has never failed. I think after 18 years and 2 children, I can put the circus props and stiff jeans to rest and let my spouse be himself! 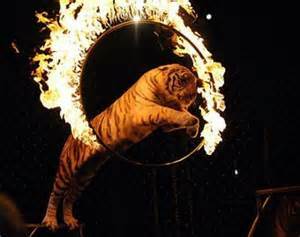 It’s not a circus act, it is a LIFE. There are many days when I feel as though the demands of marriage and family are seriously cramping my style. But then the image of my sweet husband in those stiff pants creeps back into my memory and I laugh out loud: he has done his fair share of operating outside his comfort zone, too! You are so sweet! Thank you. Could he wear them long enuf for me to see him in them? Puuulrressee!